According to a Reuters news report, the FSA has approved the new self-regulatory status for Japan’s cryptocurrency industry. The decision was made yesterday, October 24th, and aimed at allowing the industry to grow faster. In August the Japanese Virtual Currency Exchange Associationmade a formal inquiry to the FSA asking for the legal power to self-regulate itself. JVCEA is an organization established in spring 2018 by a number of the largest licensed Japanese cryptocurrency exchanges. After the sadly remembered Coincheck incident it became obvious that the whole cryptocurrency sector needs serious changes and strict regulations. The FSA decided that it would be reasonable to allow companies operating in this field to regulate the industry rather than letting bureaucrats deal with the matter. The Agency is now hiring specialists to develop further legal changes and new standards for the cryptocurrency area. 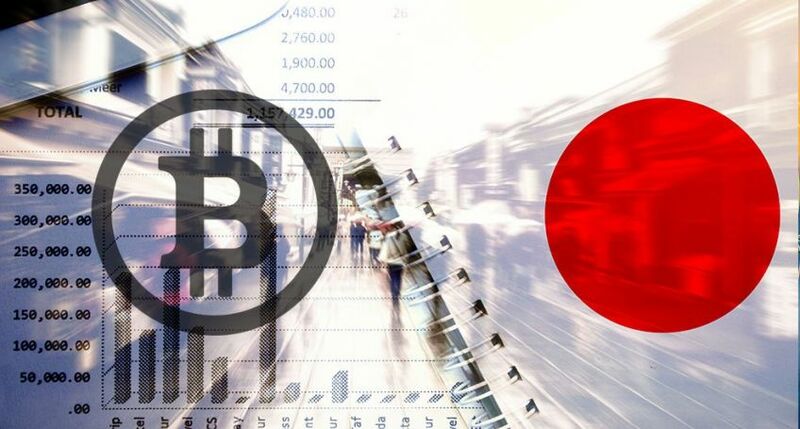 New rules for cryptocurrency in Japan allow JVCEA to secure customers’ assets and prevent any kind of fraud or speculation in the field of virtual currency, and the new policy has already shown the positive effect on the industry.